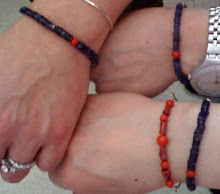 nancy rosetta: Bazaar Bizarre Tomorrow! 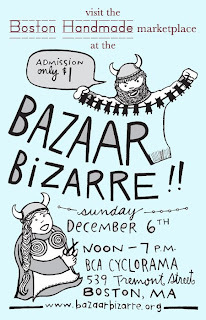 Come shop for the holidays from local artisans at the Bazaar Bizarre tomorrow Dec. 6th from 12 - 7pm, at the BCA Cyclorama. Admission is only $1!! 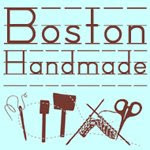 I'll be there along with other Boston Handmade members. I hope to see you there!